Eskimo Pies and Something Like the Aladdin Villa! The home’s builder and first owner was Fred Bishop. 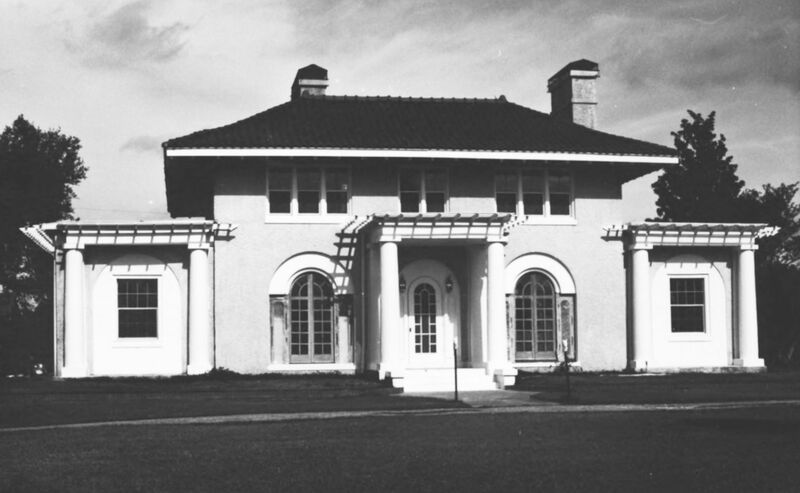 A transplanted Chicagoan, Fred built this house and estate in St. Elmo, Alabama, in the hopes of building a first-class dairy operation in the South. It was his hope to make and market high-quality ice cream. 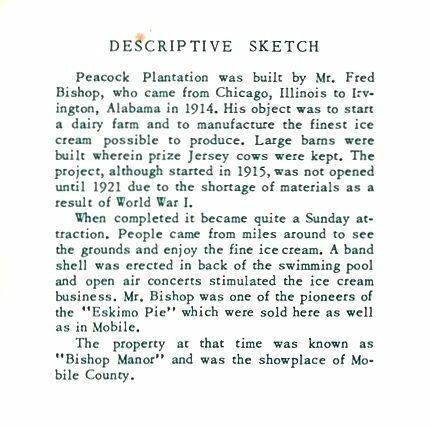 As a natural consequence of this, he produced one of the greatest inventions the world has ever known: The Eskimo Pie. According to local legend, people came from far and wide to sample the tasty concoction. Now that’s a house with a good heritage. When the Great Depression hit, people stopped buying ice cream and Eskimo Pies and Fred lost his estate in foreclosure. The house passed through many hands and in 1985, it ended up on the National Registry of Historic Places. At first glance, Fred’s house looks a like an Aladdin Villa, but the Villa didn’t appear until the 1916 catalog. 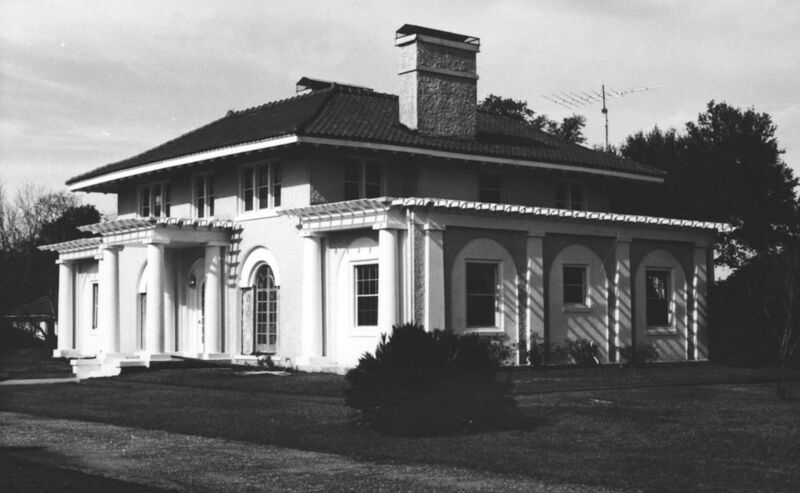 According to the 1960s brochure (see below), Fred Bishop started construction on his home in 1915. If that’s a good build date (and that’s a big “if”), that raises a whole bunch of questions. However, the National Registry Application gives a build date of 1925. Was that a completion date, or a build date? If this is an Aladdin Villa, it’s been fancied up quite a bit, with a curved interior staircase, basswood paneling, cherry balustrade and marble fireplace mantle. 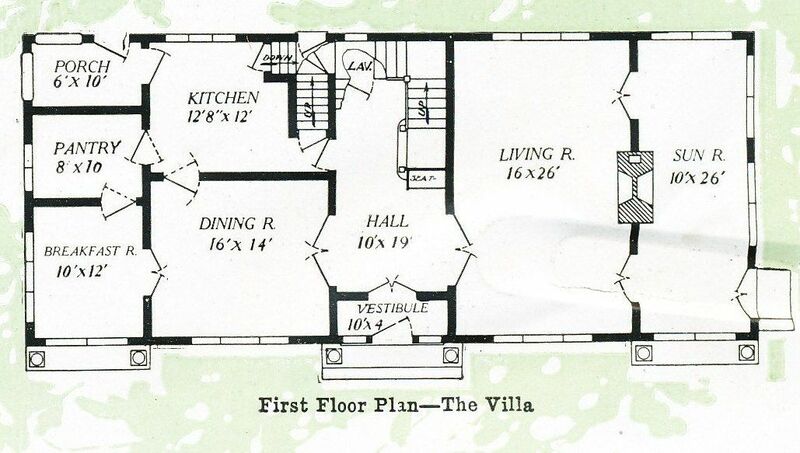 Plus, the floorplan is not a good match to the Aladdin Villa, but “customization” was common in these grand old kit homes. And there’s this: Fred and his family were from Chicago. They would have been well familiar with kit homes. 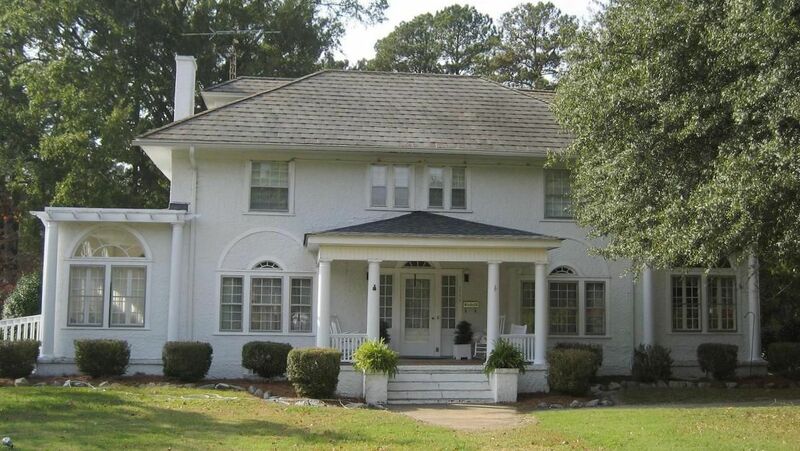 The only photos I’ve been able to find of this house are from the 1985 National Registry application, and studying those photos leave me scratching my head. Is this a Villa? More likely, I suspect there’s a pattern book version of the Aladdin Villa, running around out there and that Fred’s house was probably based on that plan book version. It’d be fun to find out more about this interesting old house! 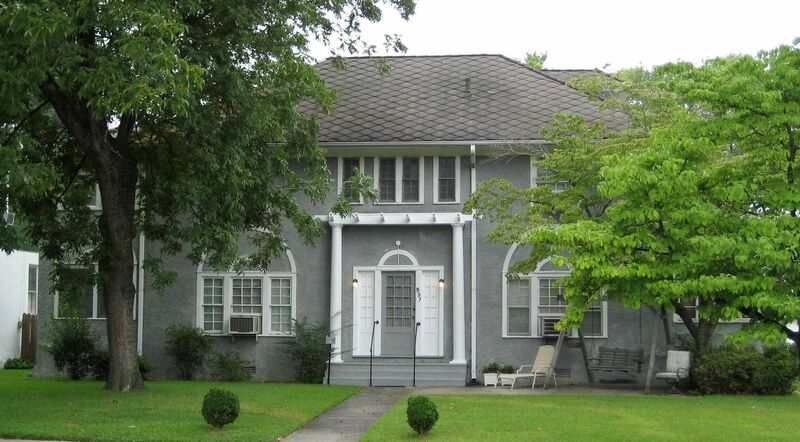 If you know anything about The Bishop Manor, please leave a comment below. To learn more about the Aladdin Villa, click here. 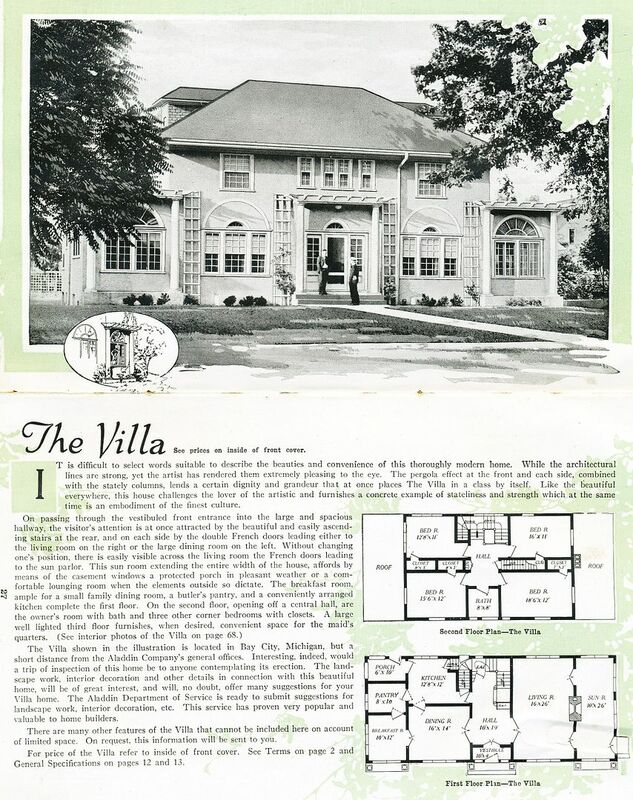 The Aladdin Villa was first offered in the 1916 catalog (1919 catalog shown). 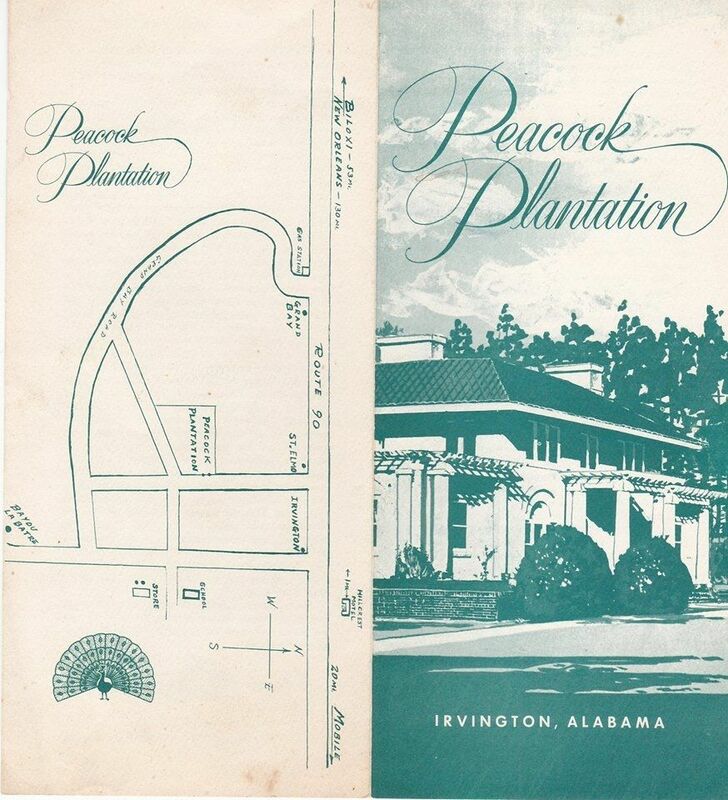 A 1960s brochure gives more information on the house. Credit for this image is 2014, via some kind soul on Facebook who was a member of a the "Lost Alabama" group and I'll be darned if I can find their name now. Hopefully, they'll stumble across this blog and give me their name so that I can give proper credit. The back side of the brochure is full of historical information on the old house. For credit and reprint information, please see above. 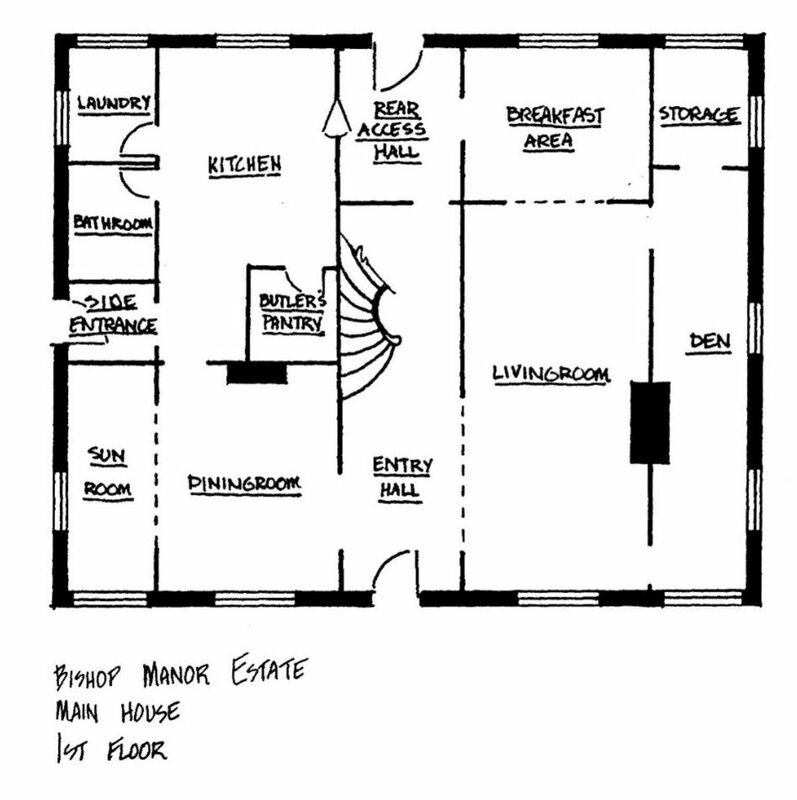 The National Registry information shows a floor plan for Fred's house. The floorplan (1919 catalog) has some significant differences. Here's a picture of an Aladdin Villa in Roanoke Rapids, NC. The Villa is in Scotland Neck, NC. Fred's house - as seen in the 1985 National Registry Application. 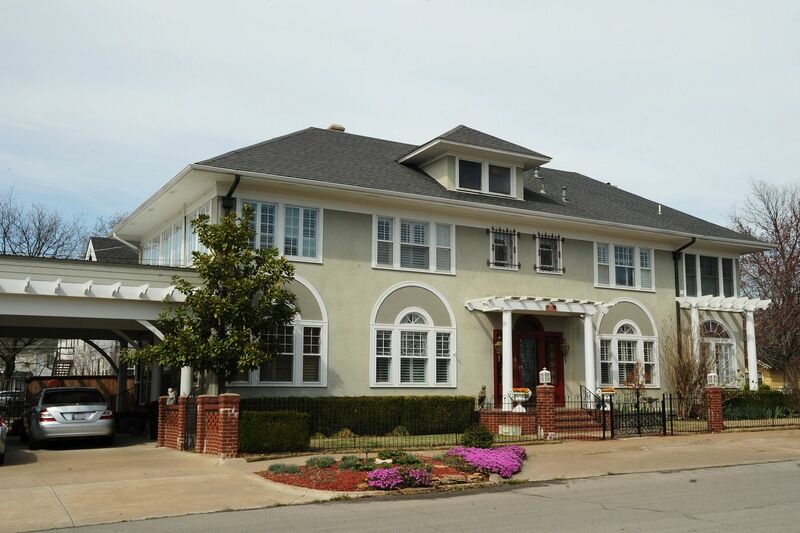 An extensively "customized" Villa in Bartlesville, Oklahoma. Photo is copyright 2013 Rachel Shoemaker and may not be used or reproduced without written permission. In conclusion, I suspect there’s a pattern book version of the Aladdin Villa, running around out there and that Fred’s house was probably based on that plan book version. If you’ve got a notion, please leave me a comment! To see the rest of the photos of this beautiful old estate in Alabama, click here.